When it comes to giving gifts, my favorite part is the hunt for the perfect one. This joyous obsession may very well lead me to bankruptcy some day. But let’s not go there, yet. 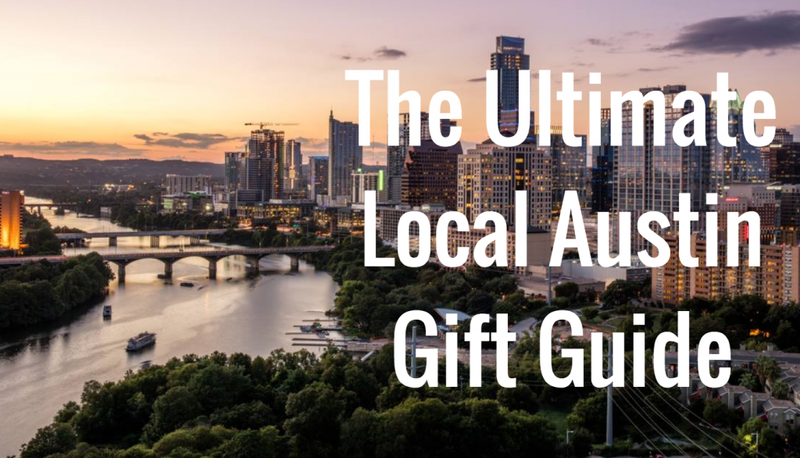 If you have a list of names and an unsettled feeling in your stomach–because all you hear is crickets when it comes to knowing what gifts to give–this Austin gift guide is for you! We’ve compiled hyperlocal suggestions to make your holiday gift-giving experience as simple as possible. Unfortunately, we can’t do the actual shopping for you. You’ll have to brave the hoards yourself. But fortunately, this ultimate guide will only lead you to local Austin treasures. No big box shopping nightmares from us. If the foodie on your list isn’t shy about getting those hands dirty to learn new skills, then Salt and Time is the place to go. Not only does this local butcher shop and salumeria specialize in delicious charcuterie and fresh cuts of meat, but they also offer the public an opportunity to celebrate their artful craft. The expert bearded butchers at Salt and Time teach everything from basic hog butchery to sausage-making. A gift certificate for one of these small group experiences is sure to please the meat maverick in your life. For the foodie who’s always on the move and would rather explore the local fare than be taught a new skill, Rocket Electrics has monthly gastropub and food trailer tours, as well as a Sunday brunch tour. Give a lucky someone the gift of exploring multiple eateries in Austin, while enjoying the city from the seat of an electric bike. 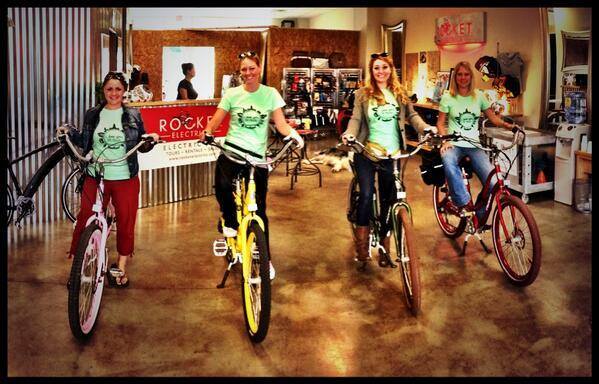 They won’t even need to peddle! For the foodie with a travel itch, Thai Fresh invites anyone to learn to make their delicious international fair with a fun Austin twist. A range of classes allow aspiring cooks and bakers to choose the type of dish they would like to perfect, from noodles and curry to gluten-free desserts. There are those who can exercise on their own and those who need a little companionship. Nominated as the best boot camp in Austin, HEAT is not your traditional boot-camp-in-the-park. Any health nut will be a happy camper after trying out a class in this indoor boot camp with encouraging trainers, classes for all levels and disco ball lighting. Visiting this eastside nursery is a treat in itself. East Austin Succulents and Tillery Street Plant Co. have created a little Eden in the middle of our city. 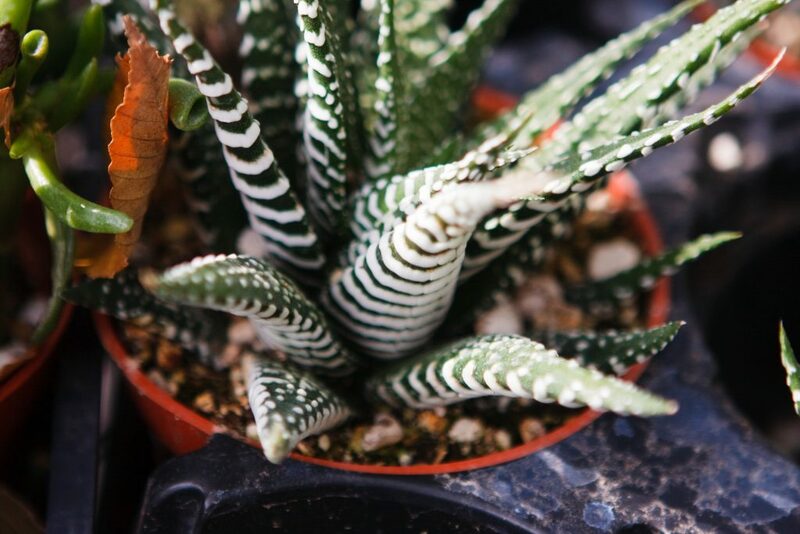 Saunter through rows of spongy, spikey and surprising succulents and you’ll feel like you’re in touch with nature. The quirky nursery is brimming with eye candy for the plant lover in everyone. Choose from a premade succulent selection nestled in the brim of a vintage coffee can, or pick out your own plant and planter. The experts will pot your present for you! Instead of combing shelves of DVDs for the perfect movie to add to your special someone’s selection, gift them an entire moving-watching experience that includes great film and food. Know your movie lover has a favorite classic? Check the Alamo Drafthouse website for a calendar of quote-alongs, sing-alongs and other events that include props and specialized menus. If you don’t quite know your friend’s movie tastes, let them choose the sort of cinematic adventure they want to go on with a gift certificate. Remember when we used to make mixtapes and burned CDs for our loved ones? Maybe it’s time to get back into the habit of sharing music with your friends. Head to Waterloo Records, one of the last independent music stores in Austin, and pick out a CD or record. Your lucky friend will think of you every time those hand-picked tunes hit their ears. No one likes white walls, so give the gift of local art to deck the halls. 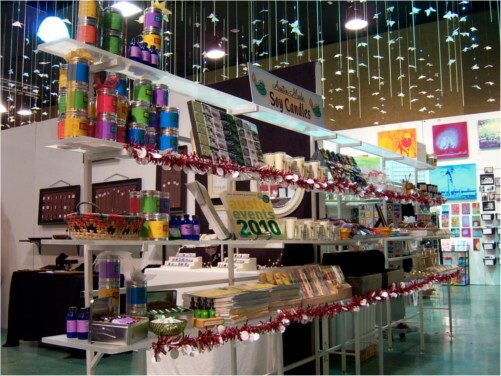 There are are a number of craft fairs and art bazaars this season, or head down to Austin Art Garage for 100% local art that’s certain to please. It’s pretty clear that Austinites are proud of their city. Why not give help them show it off? Parts & Labour has everything Austin from handmade clothing and jewelry, to cutting boards and coasters splashed with local street art. Not to mention the quirky greeting cards (if you aren’t at the full-blown gift-giving stage). South Lamar Wine and Spirits offers a great selection of tiny liquor bottles with great designs. My favorites happen to be a decorated ceramic skull and a mini bottle in the shape of Texas, both tequilas! And you can’t forget the vodkas that have put Austin on the map. Also available in mini versions. Austin is known for beer, and I’m sure you have a favorite. Head to a pub, brewery or local market like in.gredients on Manor to fill a growler with that one brew you want everyone to taste. Amy’s doesn’t just make ice cream anymore. Give your friend something that won’t melt in its packaging. Amy’s Big Kid S’mores Kit flaunts homemade marshmallows, cookies and Belgian chocolate to put any campfire graham cracker s’mores to shame. If s’mores aren’t really your thing, Amy’s offers other holiday treats, including a Mexican Hot Cocoa mix kit. Ever feel like cracking open a coloring book again? For friends who love Austin and the joys of elementary school art, there is now an Austin Coloring book. Black and white pages perfectly depict the city, just waiting to be splashed with color! Krama Wheel Scarves are beautiful scarves woven in Cambodia by local artisans and sold in Austin. Proceeds from each scarf provide the weavers with the skills and empowerment to make a living, as well as education access for Cambodian children. Fashionable and philanthropic, all in one lovely wrap. The jewelry made by Paws Promise is perfect for any dog lover. Handcrafted silver pieces capture the love and companionship dog lovers feel for their furry life partners. Even more enticing is the fact that Paws Promise sponsors Hard Luck Hounds, a local organization that pulls the longest-staying dogs from Austin’s animal shelter and works to find them forever homes.